Anyway, she was there and she was fabulous! Her message rang true to my heart in so many ways. So when Book Look Bloggers had her devotional up for review, I grabbed that sucker up so fast! And then, of course I have multiple book reviews in this post, because let's face it... you don't want a million book review posts and no updates on me & what I'm doing lately, right? Right! So here we go! 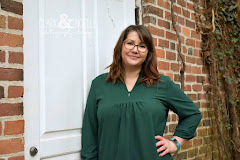 From Book Look Bloggers- 5 Minutes with Jesus by Sheila Walsh-- This lady blew my socks off at the Women of Faith conference last month. I mean, her story, her courage to face the deepest parts of herself, face that head on and overcome, she truly is an inspiration. I'm incredibly thrilled to have this book come up for review! Sheila makes each and every devotion hit home in a great way, it makes me want to skip ahead and read multiple days at once! I would recommend this devotional for all ages, regardless of where you are in your walk with Christ... read.this.devotional! This book was great! As a child, I loved Anne of Green Gables. 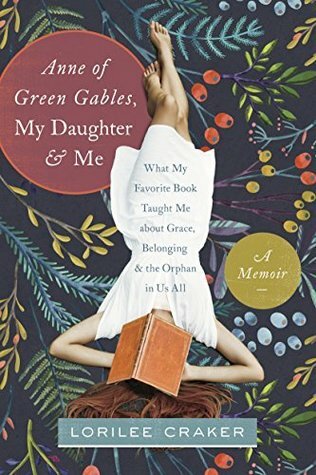 Author Lorilee Craker takes you along her journey about explaining the word "Orphan" to her daughter in such a magical way. I was captivated throughout the whole book, and eager to finish it! Currently going through the adoption process myself, I loved the insight into the whole process. This book will hook you in the first chapter and not let you go until the end. 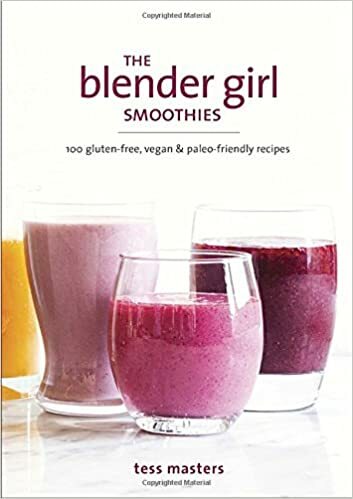 If you ever wanted a smoothie recipe book, get this one to cover all of your needs! Tess Master combines the healthiest smoothie recipes with such visually stunning photos that make you drool by just looking at them! The thing I love the most about these recipes is, she talks about the health benefits of each and every recipe! Not to mention the diet specific recipes are such a help. There's something for every specific dietary concern, all in one book! Great for anyone who wants to be a little healthier and take care of themselves. Oh, I could go on and on about smoothie recipe books! But you're right, we always stick with our favorites :) OH! I always forget to check the big box stores for books! I'll have to make a trip now!